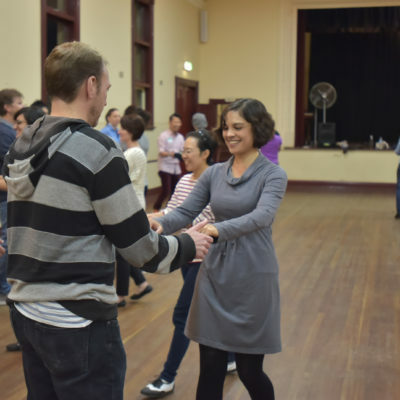 Looking for a Swing Dance class in Perth? 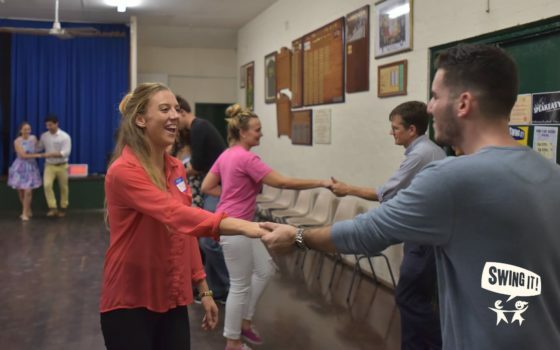 Swing It offers a fantastic range of Swing Dance classes that cater to all levels! 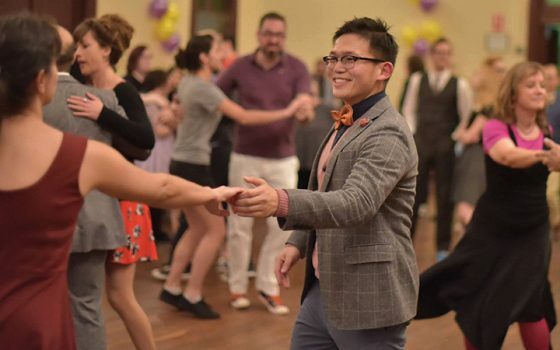 If you’ve never danced before our weekly Level 1 class is the place to start. No experience or partner necessary. Swing It! 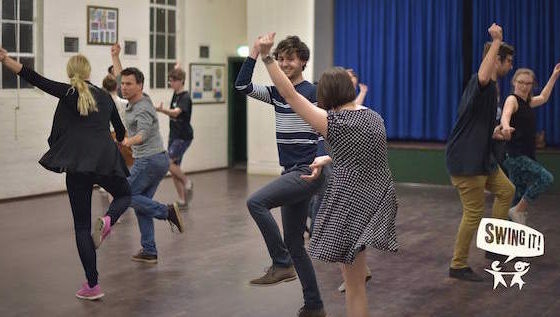 offers Swing dance classes that cater for a variety of levels with the focus being on the authentic 1920s and 30s Lindy Hop style. 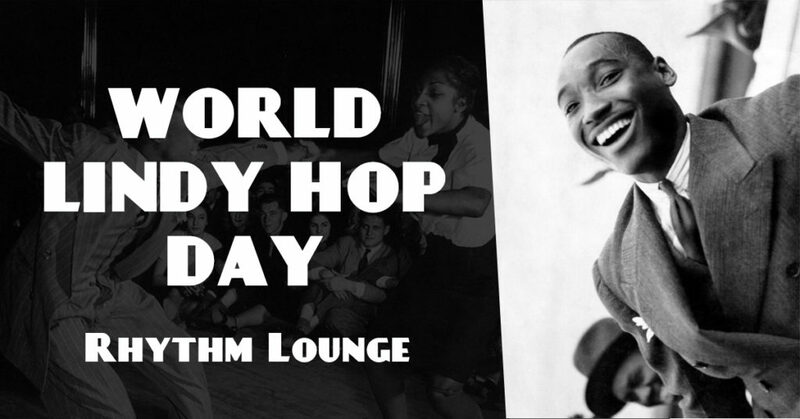 Our emphasis is on delivering an exciting and enthusiastic approach to the dance that defined a generation and is still going strong all around the world today! 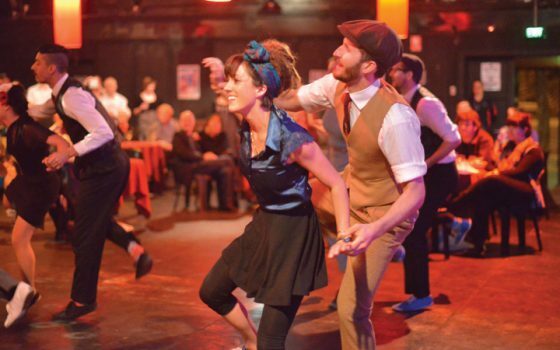 Swing It specialises dances from the 1920s, 30s and 40s including Lindy Hop and more. 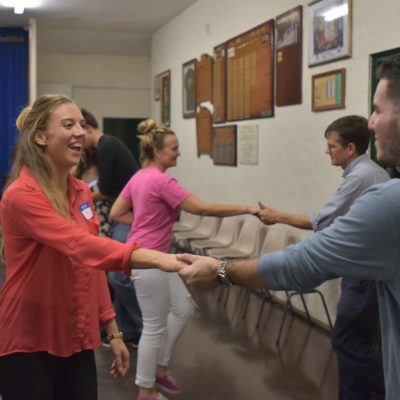 We run regular classes and events that focus on Swing music and Swing dancing. Our team includes some of the best dancers in the country including international level teachers! 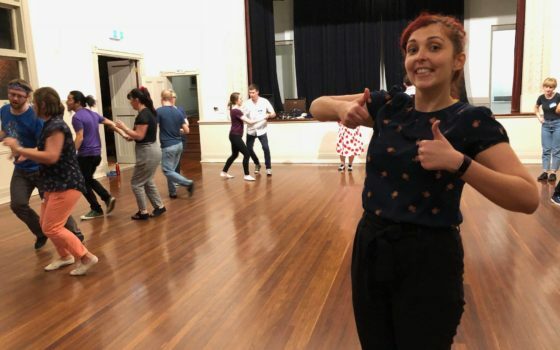 After having the Today Tonight crew come and hang out with us at our Swing dance classes it was a real treat to finally see the story go to air. We couldn’t be more happy with it. They did a great job of showing the fun energy of the classes and capturing just why this dance of ours is so addictive! Swing It! 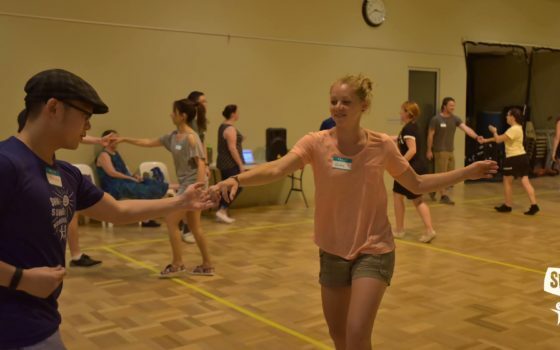 runs weekly classes several nights a week at multiple locations around Perth. Time to slow things down! 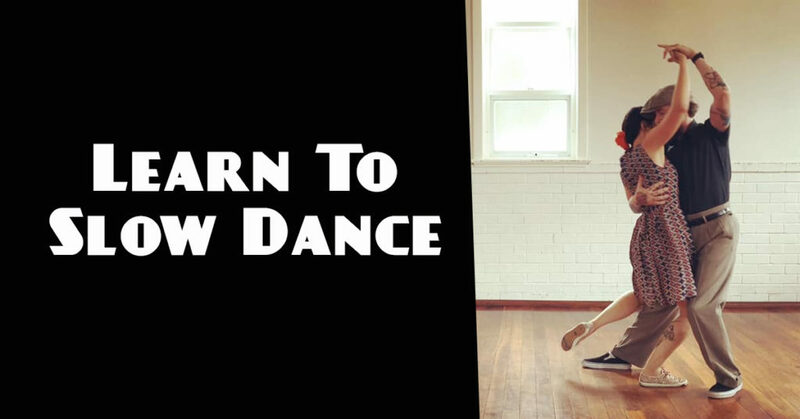 Learn to slow dance from total basics to full styling. No dance experience necessary. 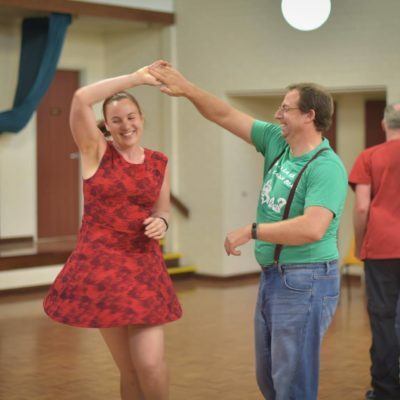 On 28th – 30th June 2019 the Perth Lindy Jam will be kicking off in full force. 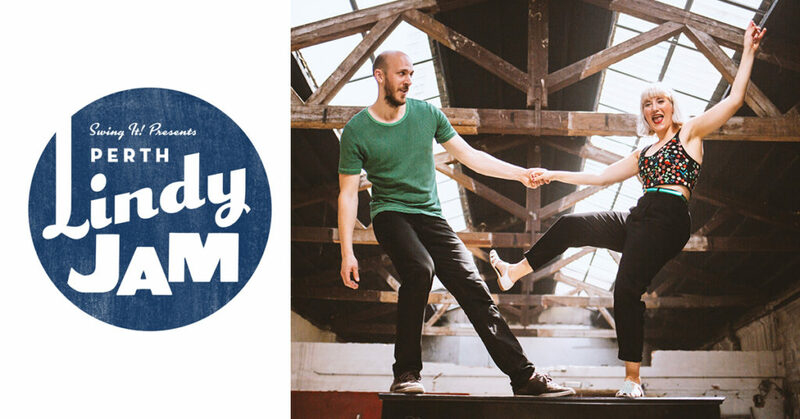 Three nights of dancing and two days of workshop classes with our international guest teachers. It’ll be winter so this will be the perfect way to warm up and Swing Out! Thursday Night Classes Are On 25/4! Even though it’s Anzac Day our Thursday night classes will be running as normal! See you there! Wednesday Night Classes Are NOT On 24/4! Monday Night Classes Are On 22/4! Even though it’s a public holiday all of our Monday classes are running as normal! Sign up for our weekly Swing newsletter. 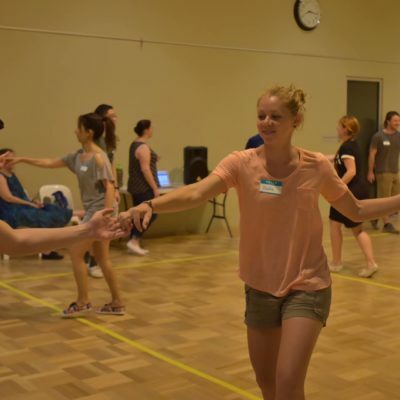 In it you’ll find information on classes, dances, social events and info on the history and culture of Swing dancing!